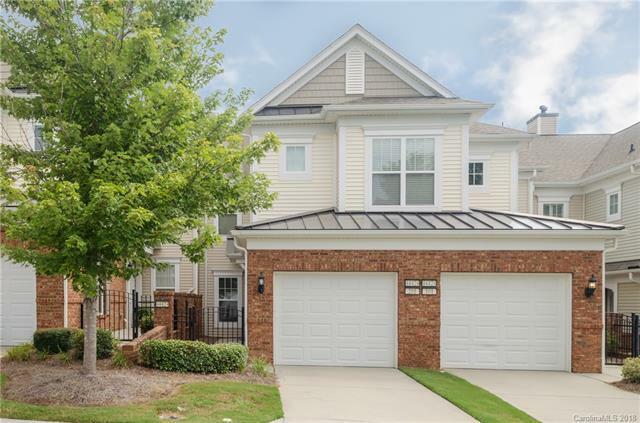 44424 Oriole Drive #201, Indian Land, SC 29707 (#3448793) :: Robert Greene Real Estate, Inc.
Immaculately kept carriage home in Sun City Carolina Lakes resort community. 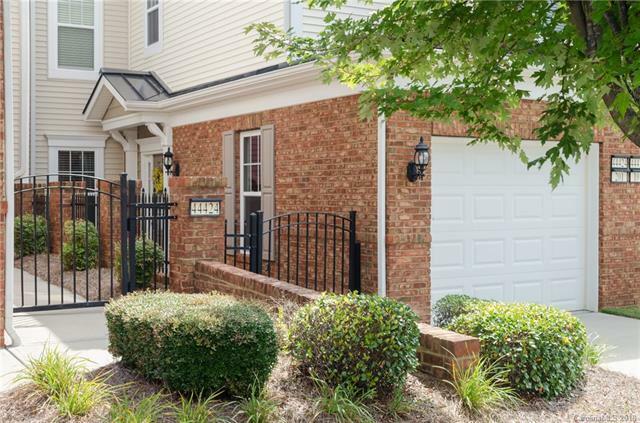 Conveniently located w/quick access to restaurants, clubhouses, shopping & all amenities! 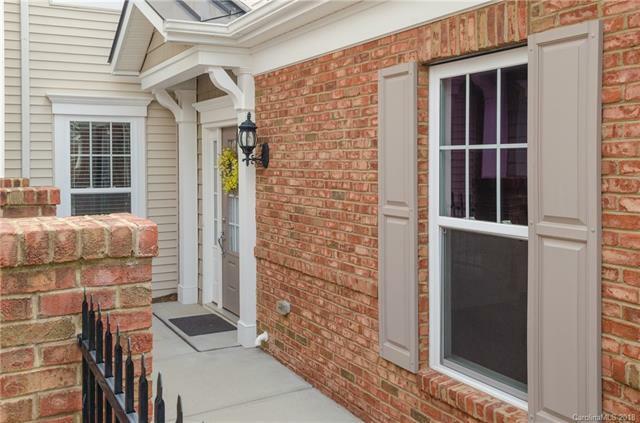 Spacious & open floor plan w/double crown molding, office, den, updated lighting, fireplace, gated courtyard, & screened porch. Kitchen offers granite, s/s updated appliances, desk, eat in area, pantry, & wood floors. 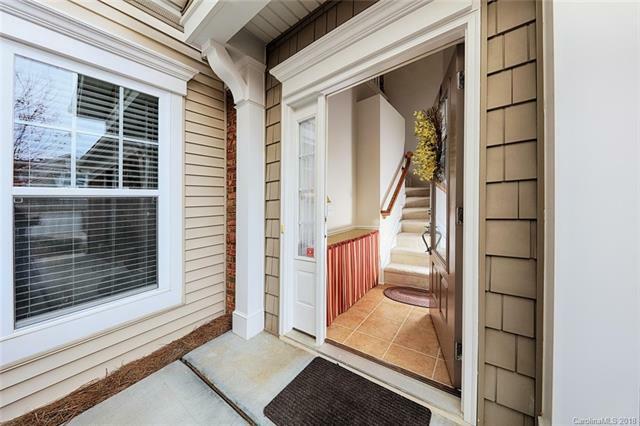 Large owners en suite w/garden tub & over sized walk in closet. Office/Den could be 3rd bedroom.